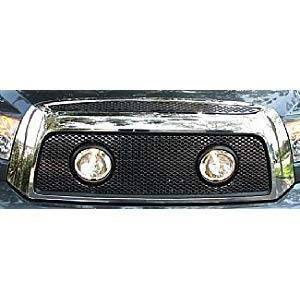 #950-76508 _ Street Scene Valance Speed Grille, Black Chrome, fits 02-05 Dodge Ram. List for $113 - Now $60. 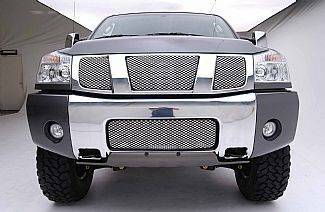 #950-76570 _ Street Scene Custom Grille Shell, Black Chrome, fits 07-09 Toyota Tundra. List for $504.23 - Now $200. #950-77348 _ Street Scene OEM Main Grille Insert, fits 08-09 Nissan Armada Titan. List for $164.95 - Now $80. 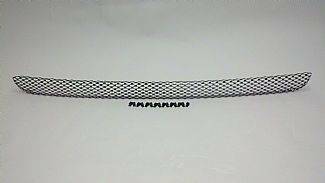 #950-77349 _ Street Scene OEM Valance Grille Insert, fits 08-09 Nissan Armada Titan. List for $105 - Now $50. 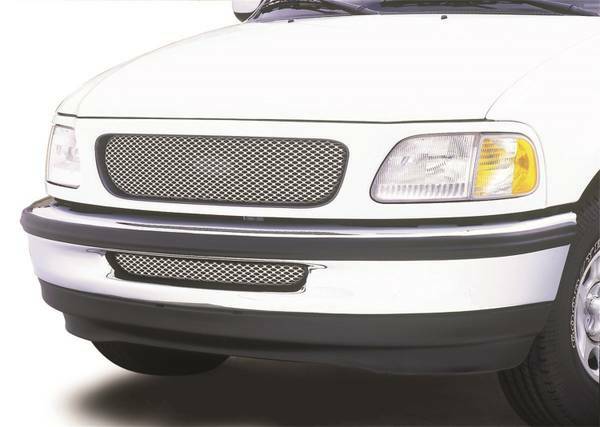 #950-77725 _ Street Scene OEM Valance Grille Insert, fits 99-02 Ford Expedition / F-150. List for $139 - Now $70.